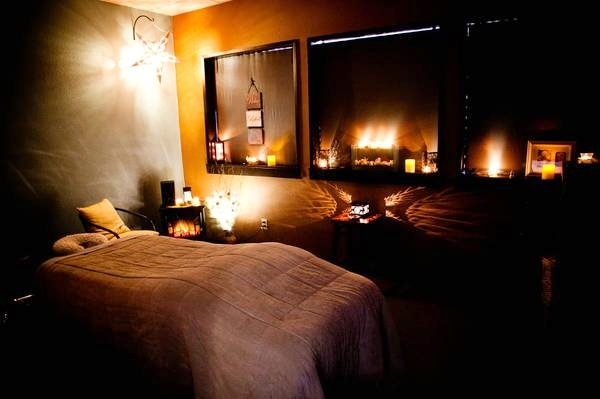 We are seeking an experienced massage therapist to work in our growing business. 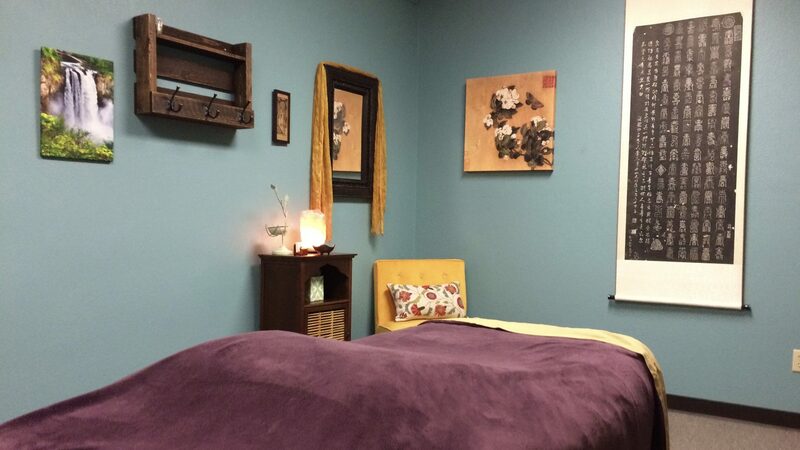 We specialize in pain relief, injury treatment, and massage cupping and work with many insurance patients. This is an excellent opportunity to work in a supportive environment in a beautiful space.